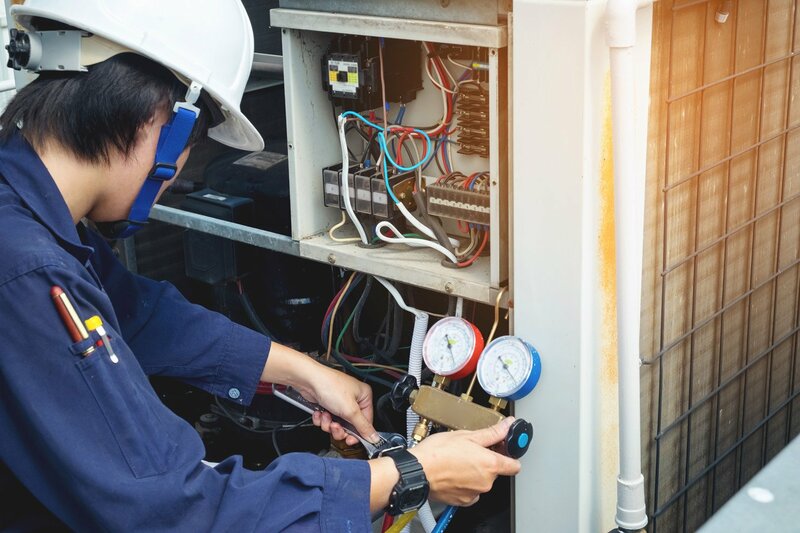 When it comes to the HVAC equipment we recommend to our valued customers, Arndt Heating and Cooling only deals in systems that have a proven track record for long-term efficiency, economy, and ease of maintenance. Below are the product lines we have found to be the best in our business. Call us for a free installation estimate or 24-hour emergency response.